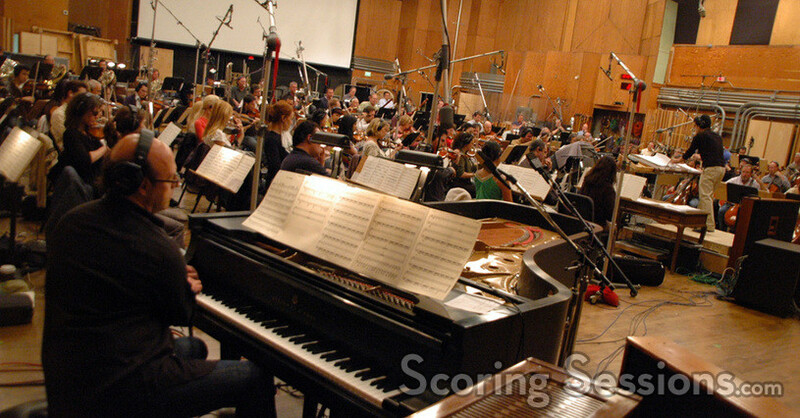 Composer Kota Suzuki recently recorded the orchestral portions of his score to Resident Evil 5 at the Newman Scoring Stage at 20th Century Fox. 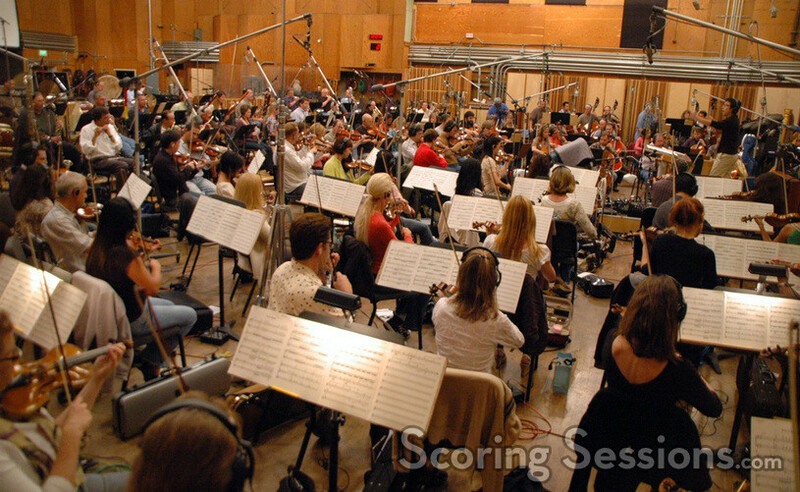 The new entry in the hit CAPCOM video game series takes place in Africa, and while there are only about 15-minutes of orchestral underscore in the game (a lot of synth will flesh out the rest of the music), the action sequences were performed by an enormous 103-piece ensemble of the Hollywood Studio Symphony. 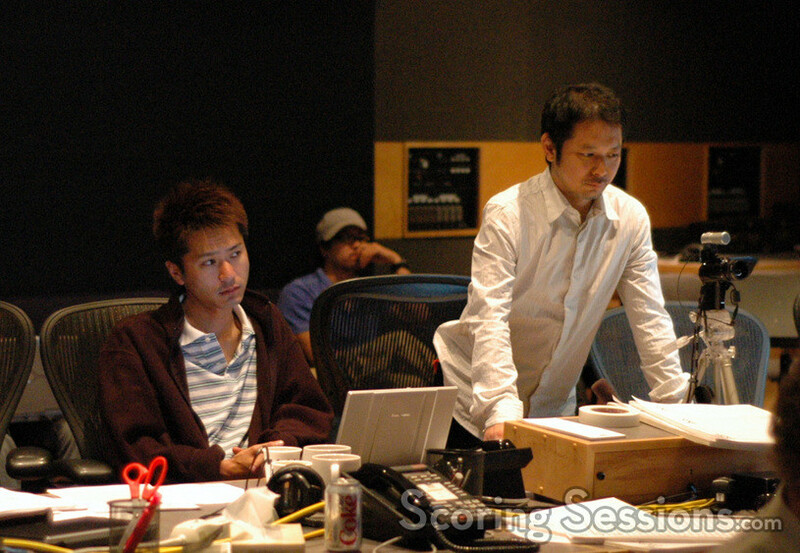 Co-producer and series veterans Jun Takeuchi (Lost Planet) and Masachicka Kawata (Resident Evil 4 Wii Edition, Resident Evil: Umbrella Chronicles) unleash an unprecedented level of fear for the next generation in Resident Evil 5, the sequel to one of the highest-rated videogames in history, according to Metacritic.com and Gamerankings.com. 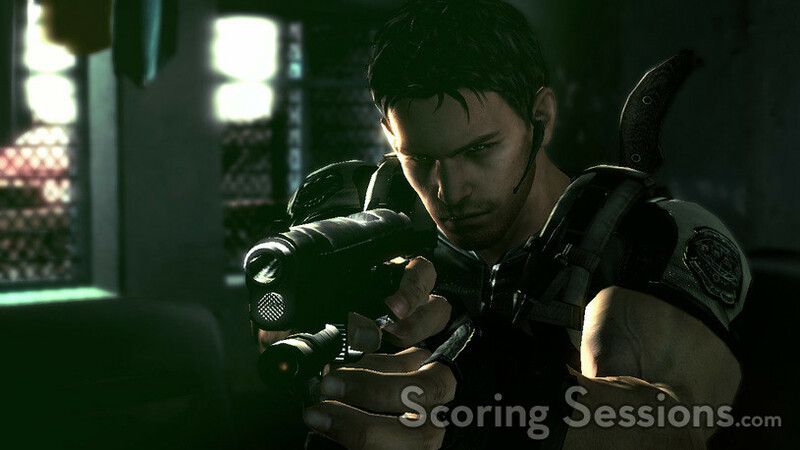 Promising to revolutionize the series by delivering an unbelievable level of detail, realism and control, Resident Evil 5 is certain to bring new fans to the series. 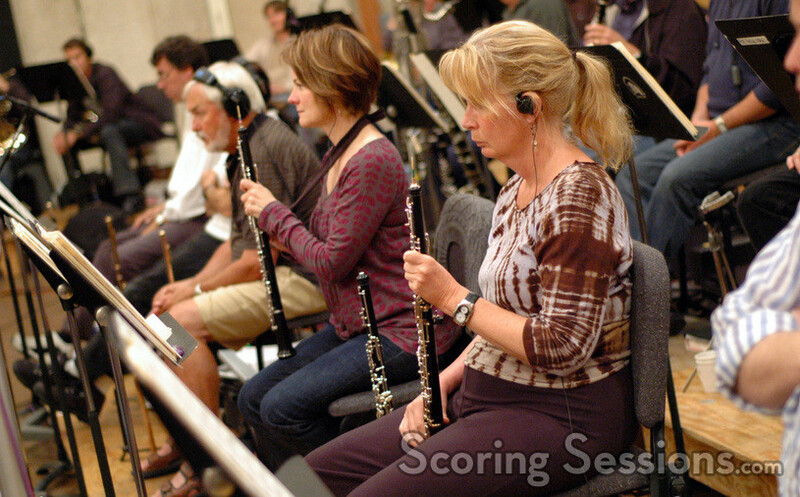 New technology developed specifically for the game, as well as incredible changes to both the gameplay and world of Resident Evil will make this a must-have game for gamers across the globe. 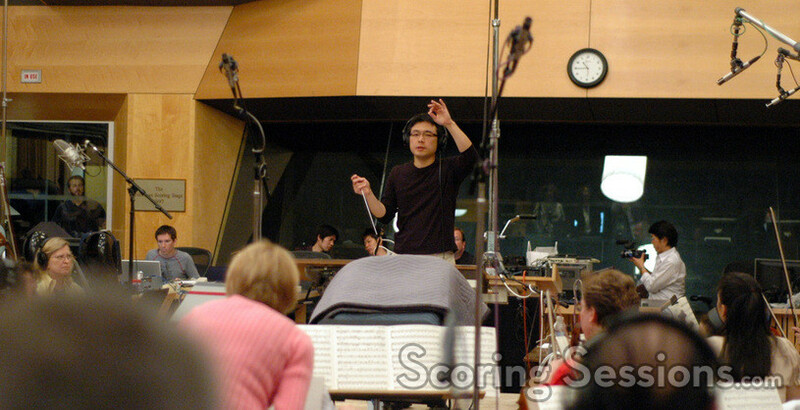 Conducting the musicians was orchestrator/arranger Wataru Hokoyama, who also wrote additional orchestral music on the game. 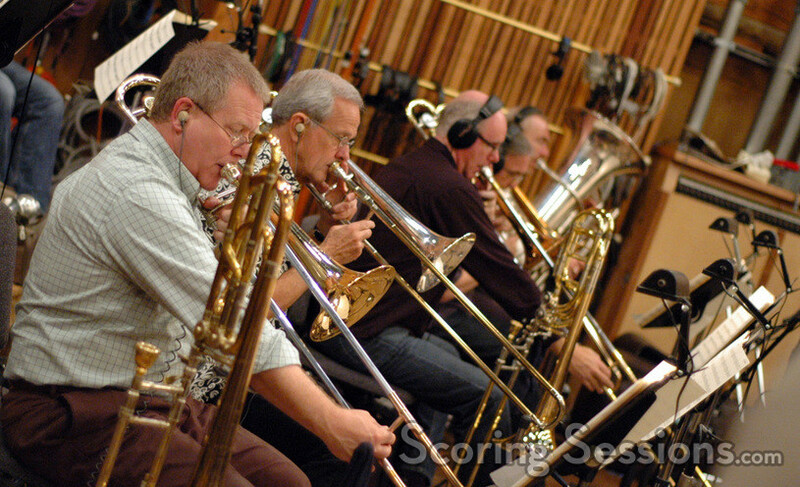 Contractor Peter Rotter managed to secure the "John Williams" lineup to perform on the score, and the music sounded large on the stage, with frenetic orchestral driving rhythms, and strong melodic themes. 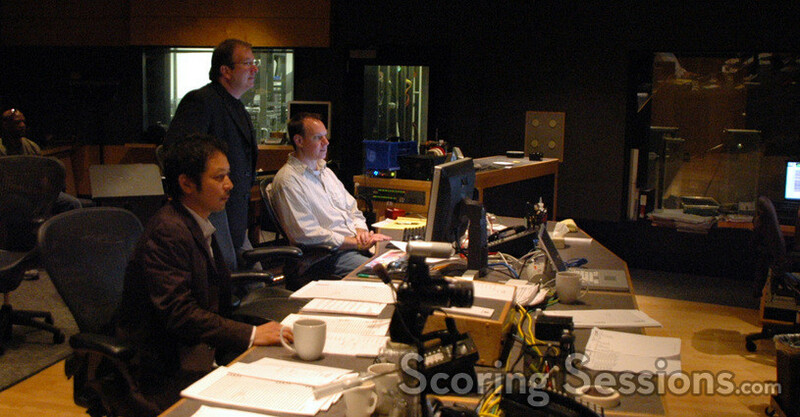 In the booth, Robert Litton was assisting Suzuki and Hokoyama, and scoring producer Tommy Kikuchi was on hand as well to give valuable feedback. 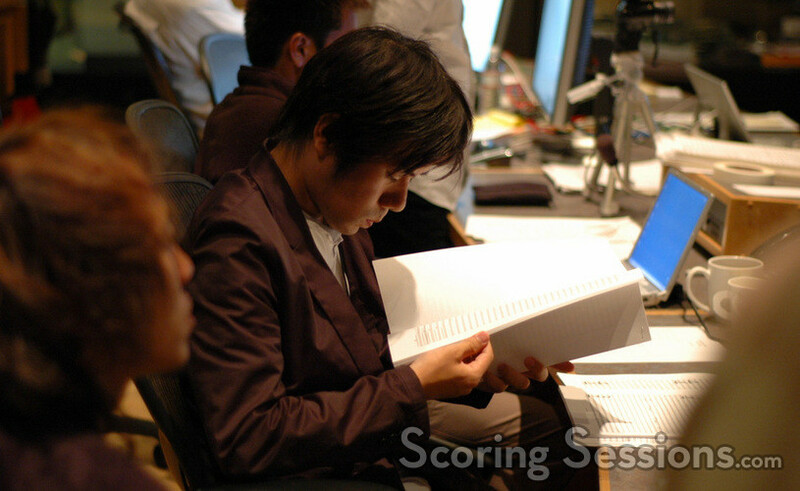 CAPCOM Sound and Music Director Tetsuya Shibata and Game Producer Masachika Kawata were also present at the sessions, having come in from Japan exclusively for the scoring of the game. 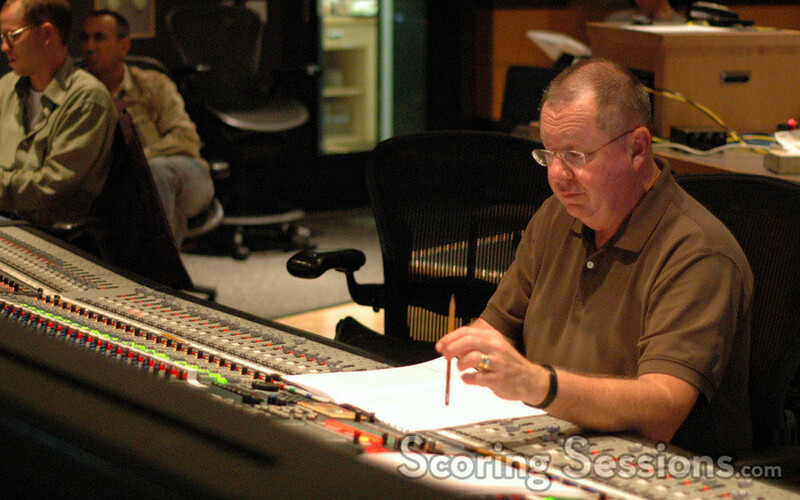 Recording and mixing the score was veteran scoring engineer Shawn Murphy, and ProTools recording was handled by Erik Swanson. 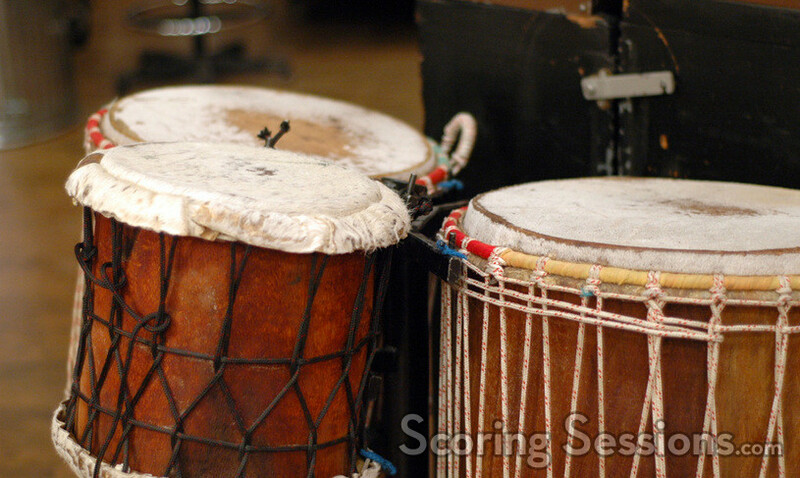 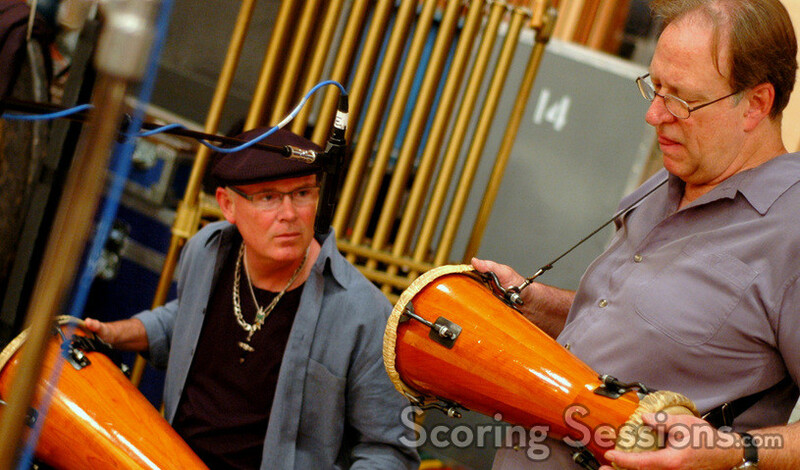 A song was also recorded for the main title of the game, and a separate percussion session was held to record many of the traditional African instruments used in the score that complements the game’s African setting. 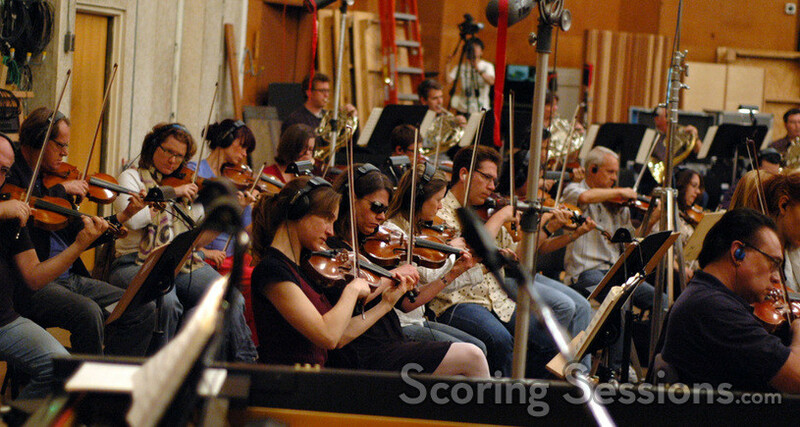 Resident Evil 5 will be released by CAPCOM in 2009.